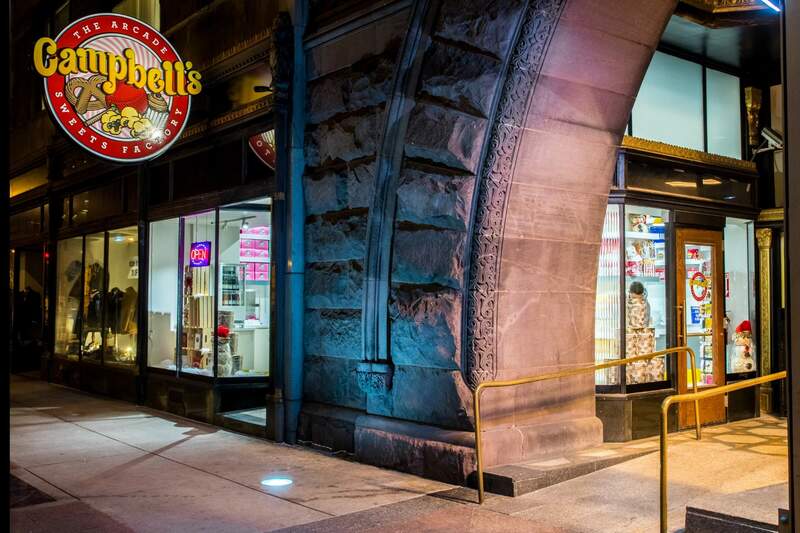 We at Campbell’s Sweets Factory want to help you with your next fundraiser, and we pride ourselves with offering Easy Fundraising options! 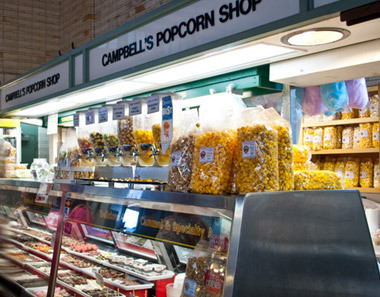 Our gourmet popcorn has long been a staple among local organizations for Cleveland fundraisers with our easy Popcorn Fundraising option! Check out more details on our Easy Fundraising option, or jump to the bottom of the page to get the process started! Our classic POPCORN FUNDRAISERS are a great option for gathering mass-profits, and have been a favorite among local fundraising organizations in the Cleveland area! This Easy Fundraising option involves you and your team gathering orders for bags of our delicious gourmet popcorn; then, you will total your orders and submit one overall order with us (as long as it hits the order-minimum of 50 bags). 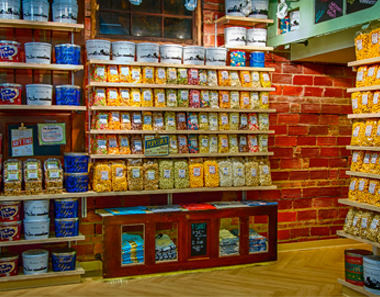 Give us roughly a week to process your order and in no-time you’ll have your popcorn to distribute to your customers! Great Products, Great Profits, Great Options! 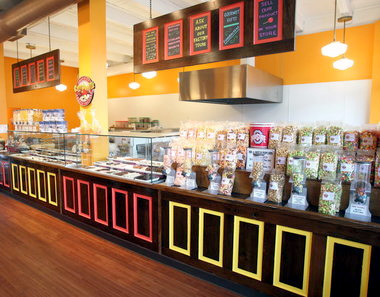 Our hand-made gourmet popcorn is an easy-sell for your organization! Check out the great profit opportunities below with our easy Popcorn Fundraising! 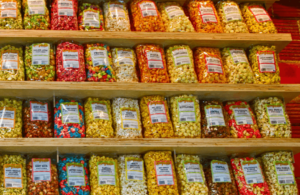 Here’s an example of some of the profits you could achieve with our Popcorn Fundraising! Now you can enhance your Popcorn Fundraising even more with our new Popcorn Sample Boxes! Sampling can go a long way for increasing your fundraising sales, giving your customers the opportunity to “try before they buy”! 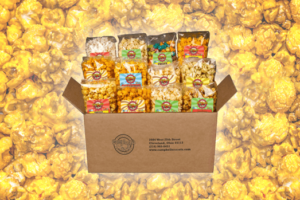 Purchase these 12-Pack Sample Boxes at full-price that include all 12 of our Fundraiser Flavors, and get a quantity-based refund when you place your POPCORN FUNDRAISER order with us! These boxes are available both in our stores and our online shop, so you have plenty of options for re-filling on samples if needed! More information is available on quantity-based discounted refunds; just inquire using the contact form below for more details on how you can utilize these sample boxes along with our POPCORN FUNDRAISER option! Request more information to get started! Fill out the application below to start some Easy Fundraising as soon as possible, or just to ask for more info on these Cleveland-favorite fundraisers!